Sorry for not posting anything all of last week. Yuki and I took a trip to the Grand Circle, something which I highly recommend to each and all of you out there. The canyons are so beautiful it truly is an amazing area of this world in which we live. With so many different canyons and parks you can tailor an itinerary to fit any level of activity. 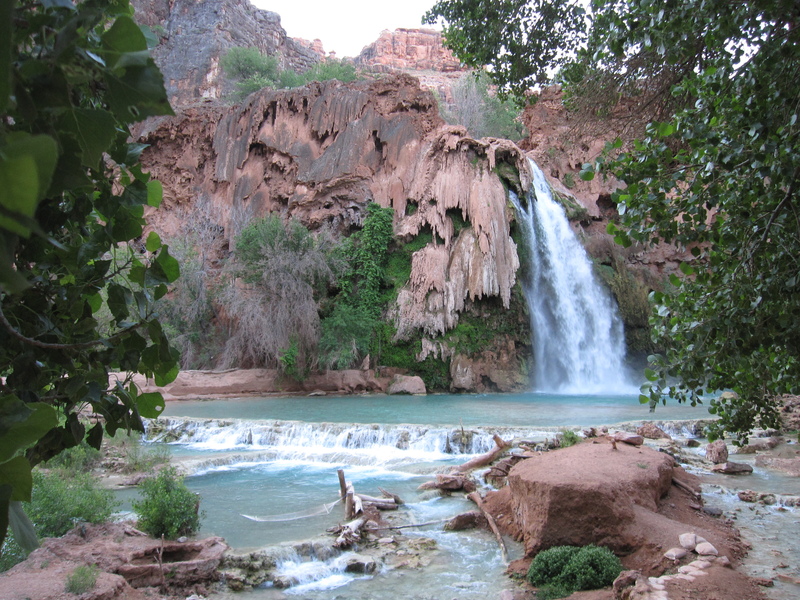 We started our trip with a hike into Supai. 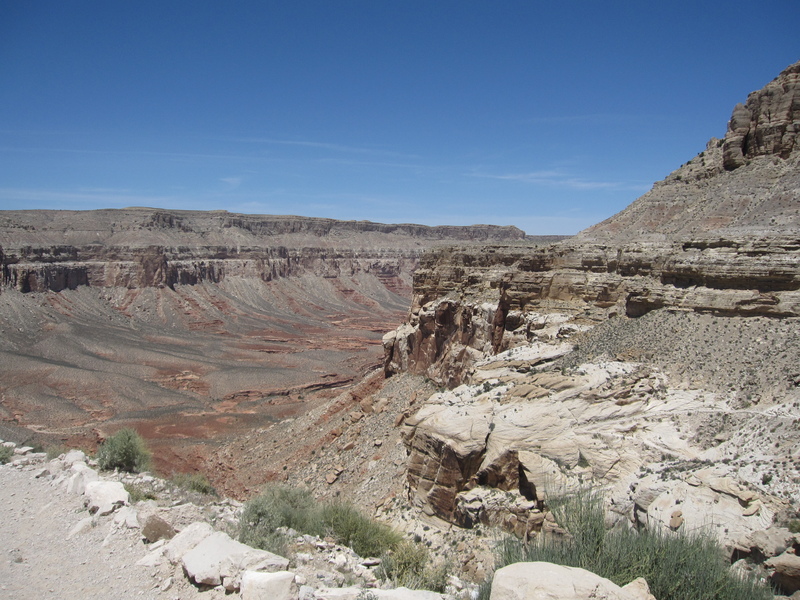 I’m not going to post a lot about this trip since this blog is about food, but we did eat some fry bread after hiking 8 miles to Supai and then another 2 miles to the campgrounds. As you can imagine, we were pretty damn hungry by the time we got to the campsite! 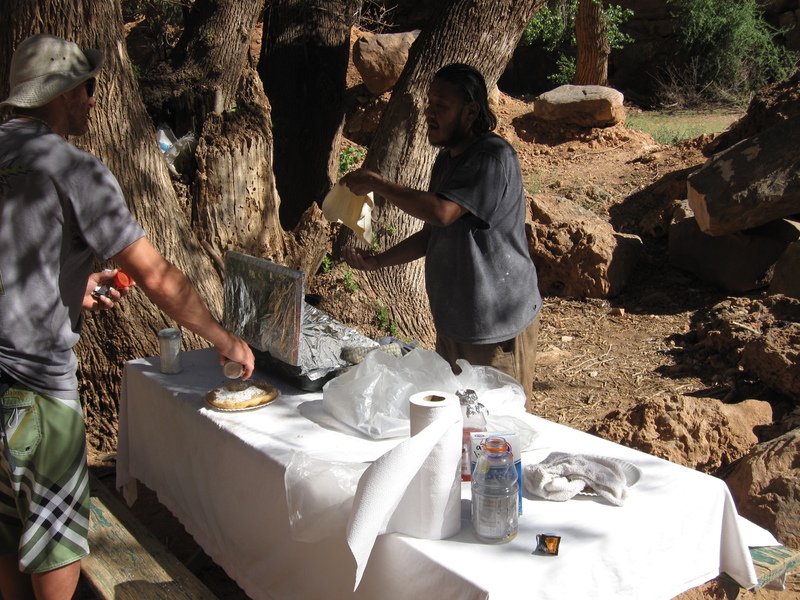 One of the native Havasupai Indians had set up a little table with a two burner stove top right outside the campgrounds where he served up some fry bread. We really didn’t feel like walking back up 2 miles to the village cafe, so we decided that fry bread would have to suffice for the time being. 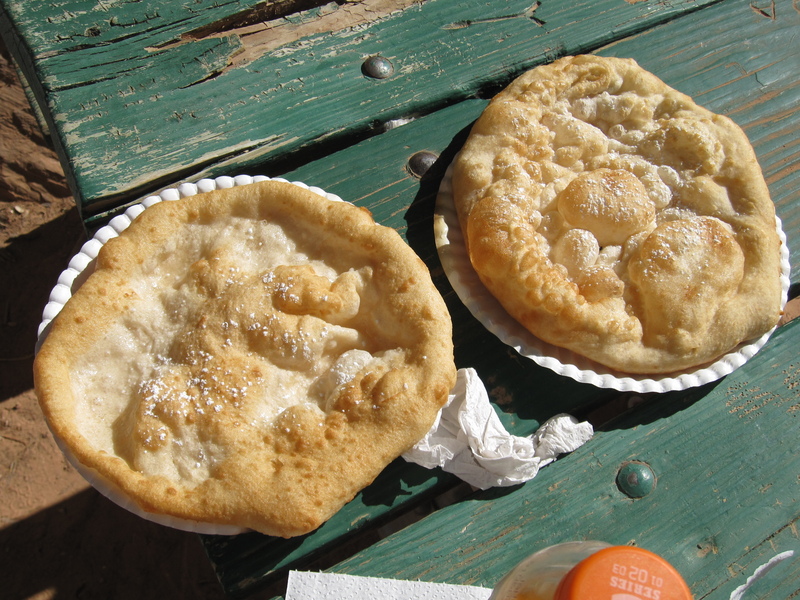 Also, fry bread is something that I have yet to find anywhere in Chicago. Fry bread is, well, it’s fried bread. I’m not exactly sure what kind of bread it is, but he took balls of the dough and flattened them out into discs. Then he fried them in a pot of hot oil. After taking them out of the oil he sprinkled them with powdered sugar. Simple as that. More like a big donut than anything else, they did taste pretty good. They also did surprisingly well as far as satisfying our hunger for the rest of the night. Nothing like pure carbs to get you through the night. When we woke up early the next morning, we were treated to the Havasu Waterfall all to ourselves before hiking back out of the Grand Canyon.